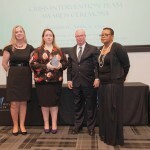 The annual CIT awards recognize the outstanding use of CIT skills and techniques in de-escalating individuals experiencing a mental health crisis. 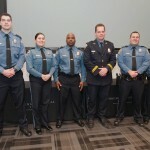 The seven recipients played an instrumental role in saving the life of a person in crisis and/or connecting the person with critical mental health services. 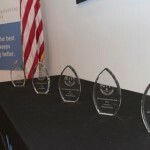 Read more about this year’s award recipients. 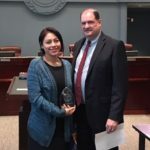 The annual CIT awards recognize the outstanding use of CIT skills and techniques in de-escalating individuals experiencing a mental health crisis. 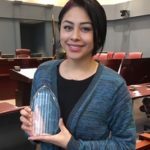 These recipients each played an instrumental role in saving the life of a person in crisis and/or connecting the person with critical mental health services. 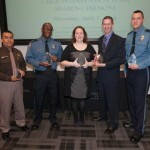 Sergeant Jose Quiroz, CIT Deputy of the Year. 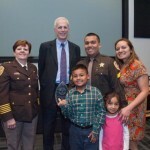 Deputy of the Year Jose Quiroz and family with County Manager Mark Schwartz and Sheriff Beth Arthur. 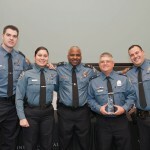 2016 award winners, from left: Sergeant Jose Quiroz, Officer Darryl Wilson, Dispatcher Mindy Secrest, Deputy Shaun Lewis and Officer Michael Keen. 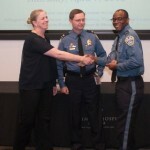 Police Department Intervention of the Year winner Officer Darryl Wilson accepts his award from Beth Tschopp, Behavioral Healthcare Division Chief, and Police Chief Jay Farr. 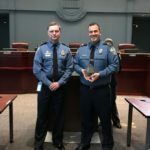 Police Department Intervention of the Year winner Darryl Wilson and Police Chief Jay Farr. 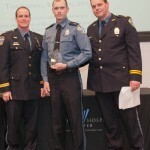 Officer of the Year Michael Keen. 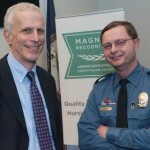 County Manager Mark Schwartz and Police Chief Jay Farr. Dispatcher of the Year Mindy Secrest and ECC Administrator William Kang. 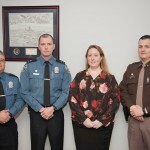 L-R: Sheriff Beth Arthur, Sergeant Jose Quiroz, Deputy Shaun Lewis, Major Bruce Black. 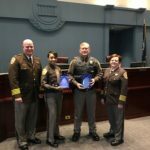 Sergeant Quiroz is the CIT Deputy of the Year for 2016. 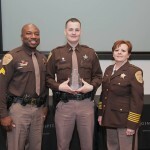 Deputy Lewis won for CIT Intervention of the Year for the Sheriff’s Office. 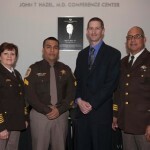 2015 CIT Deputy of the Year Jason Barnett (center). 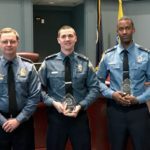 2015 CIT Officer of the Year Corp. Jonathan Stanley (center). 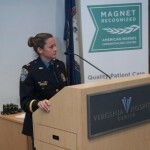 2015 CIT Dispatcher of the Year Mindy Secrest.